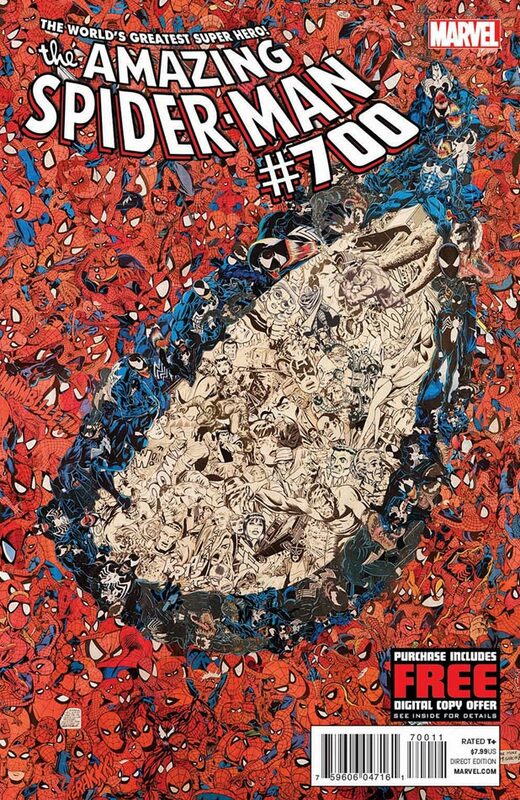 Here is a slideshow of Amazing Spider-man 700 paired with Rihanna’s song “Diamond”. Amazing Spider-Man was so bad that we had to give it the right send off. 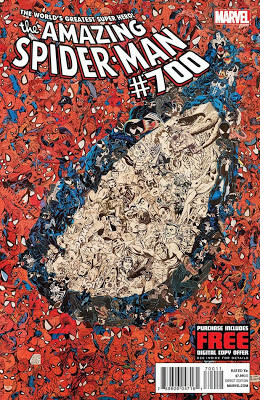 Essentially this is what we think of ASM 700 as there is commentary throughout. Hope you enjoy it. Tell us what you think.